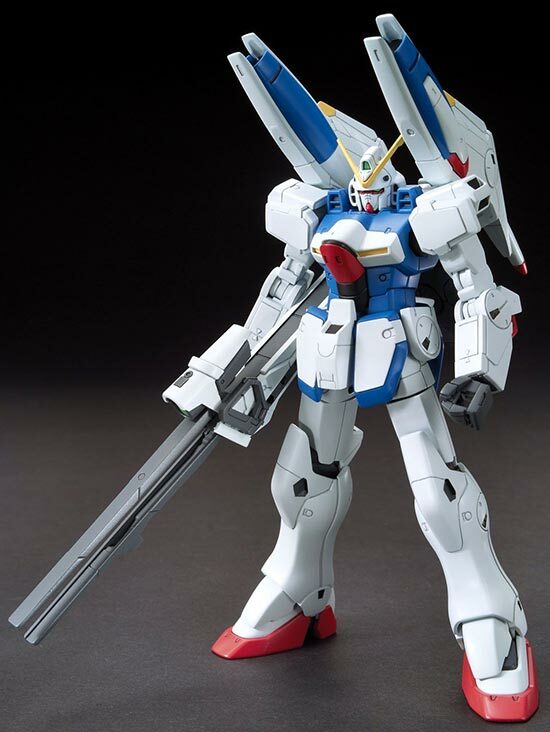 V-Dash Gundam given the High Grade treatment by Bandai. 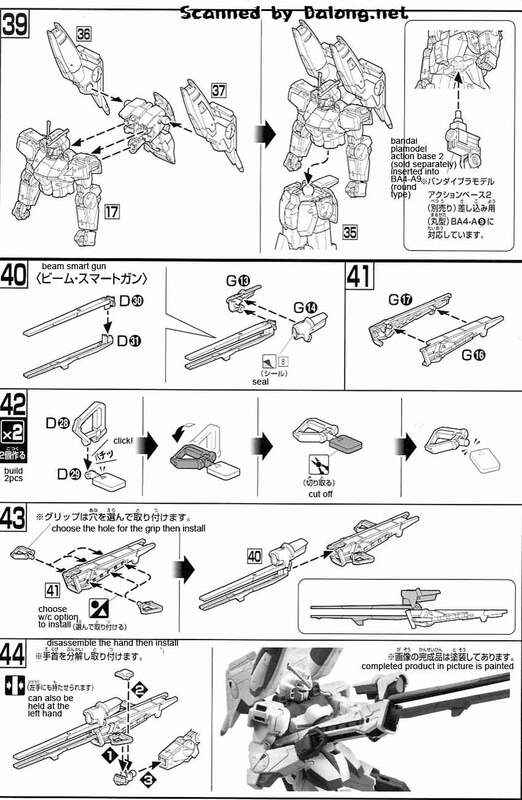 The V-Dash Gundam comes from the Mobile Suit Victory Gundam series. Has it been that long already? 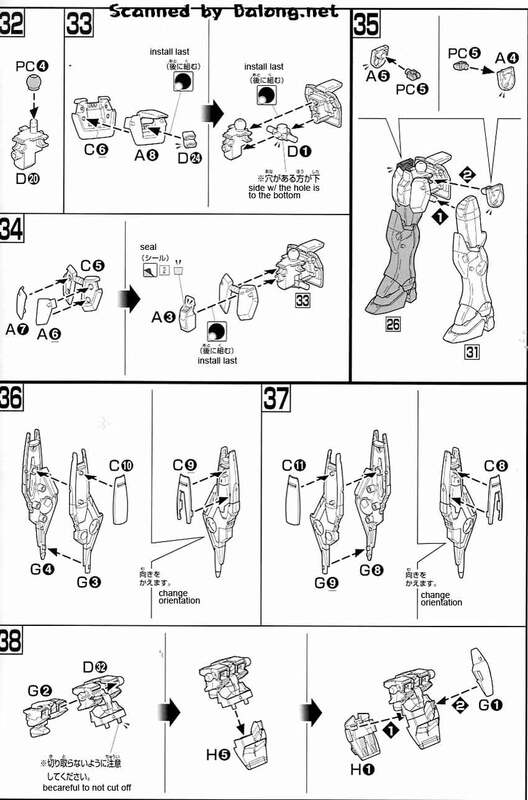 I remember translating the MG V-Dash Gundam Ver Ka like it was just yesterday. 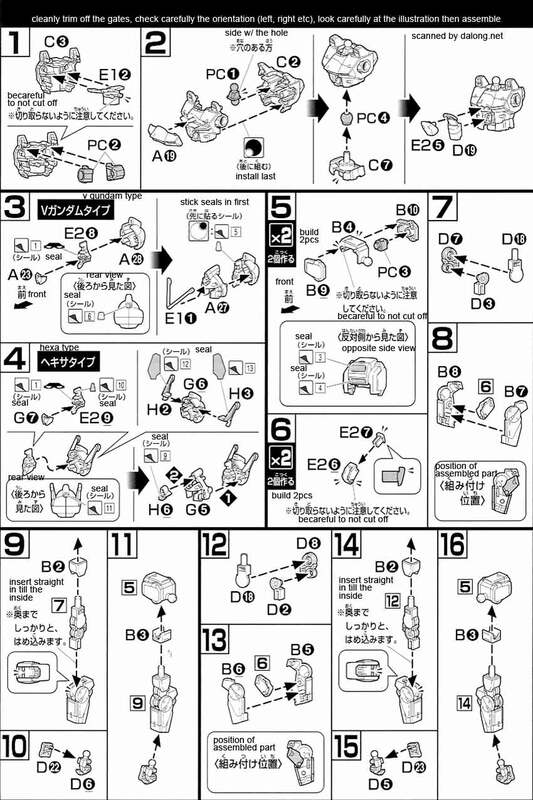 Time flies really fast when you don't notice. 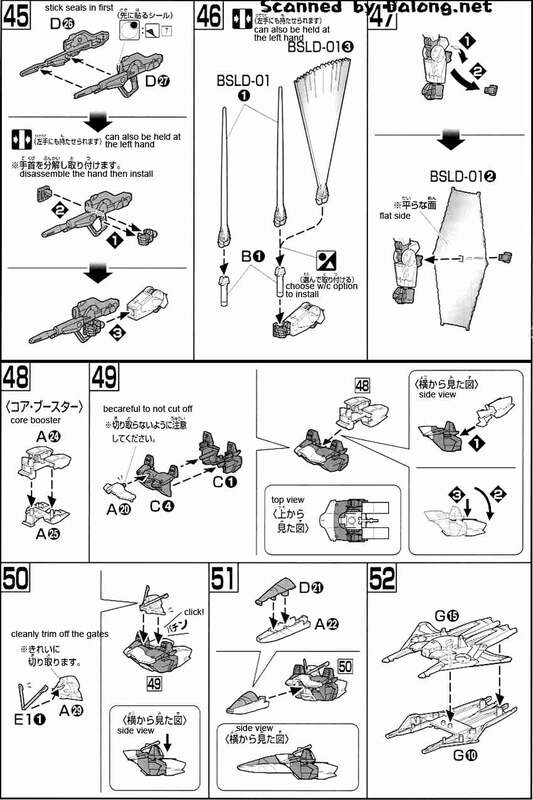 Construction Manual & Color Guide for the 1/144 High Grade V-Dash Gundam was translated to English from the Japanse Manual posted at Dalong's Gunpla & Model Kit Review site. 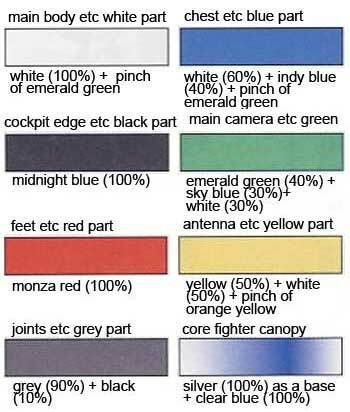 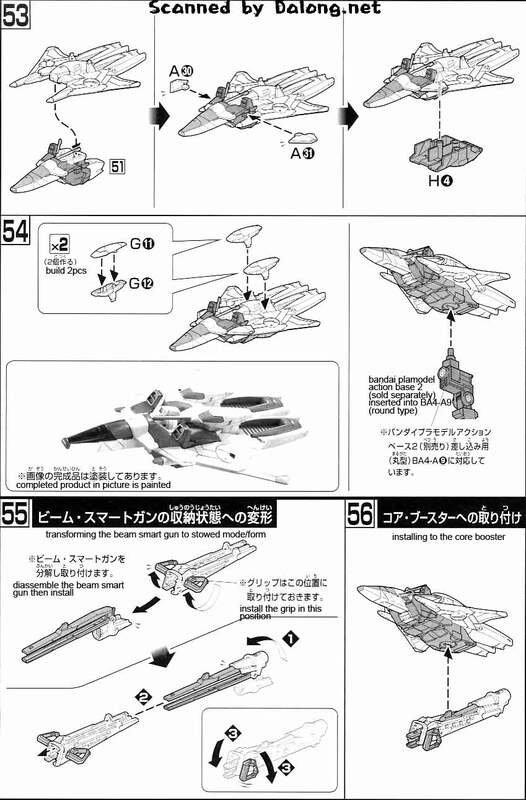 For the meaning of the symbols found in the model kit's manual, kindly see this older post.